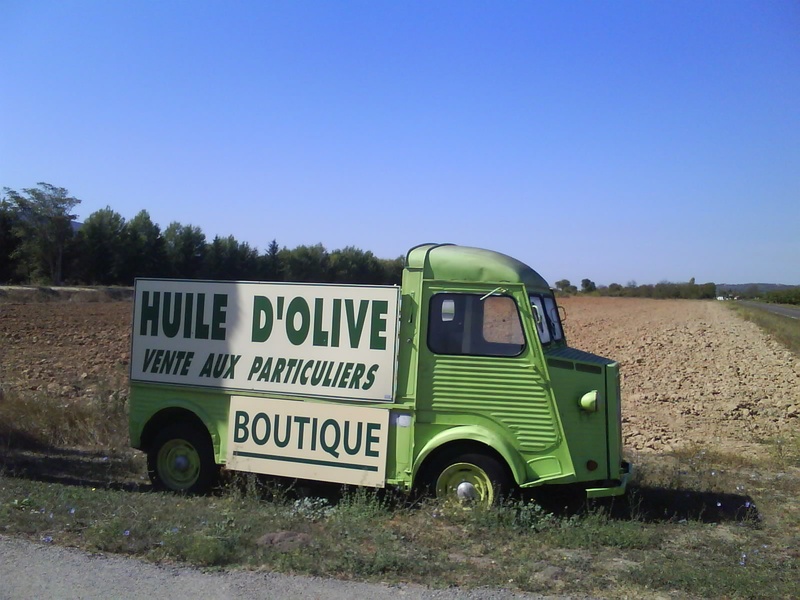 This site has been the 'Site Of The Month' in RN7 site by monsieur Thierry Dubois. 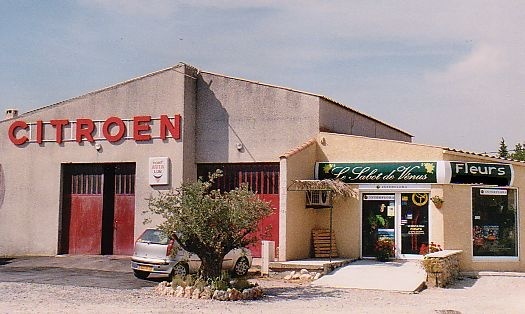 - Ancienne 'Site de mois'; la site Route Nationale 7 de monsieur Thierry Dubois. Merci de votre visite. 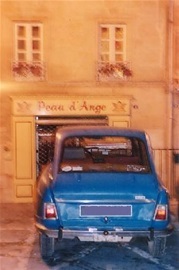 - Thank you for your visit. 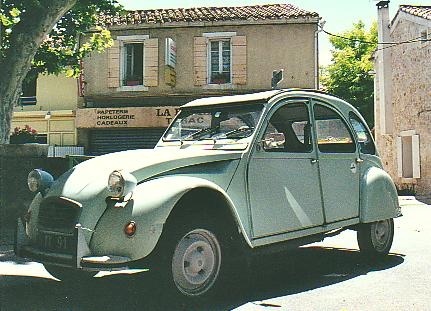 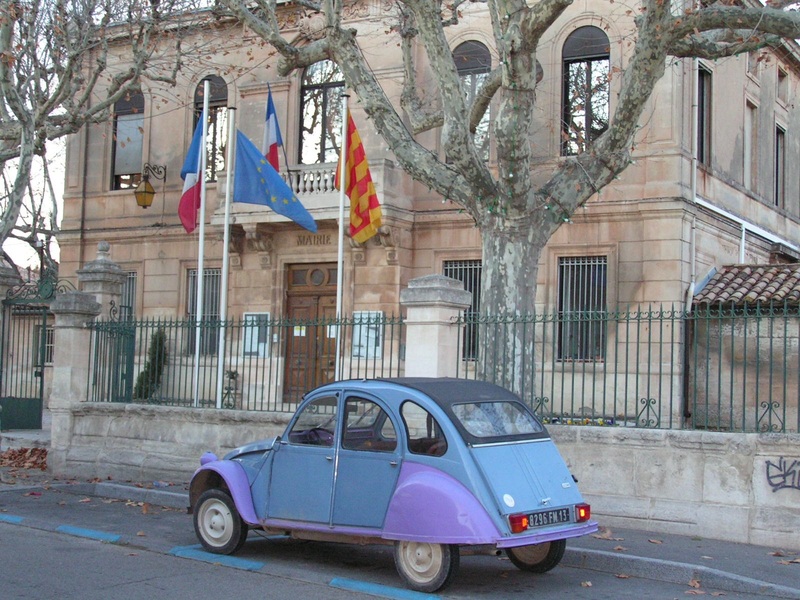 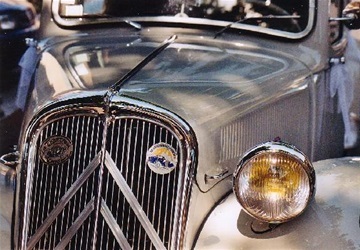 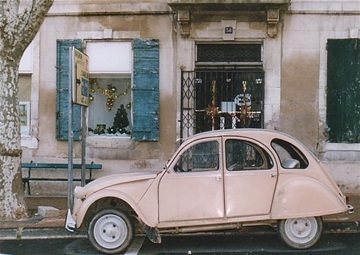 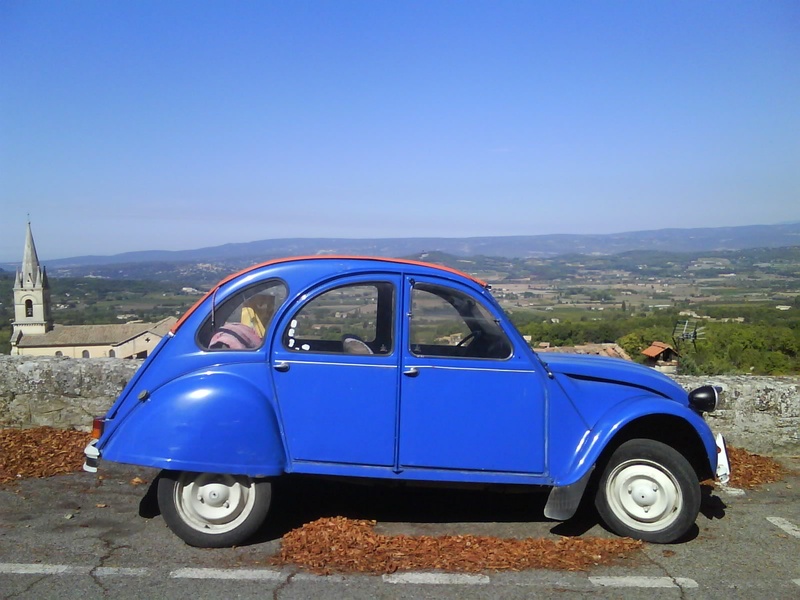 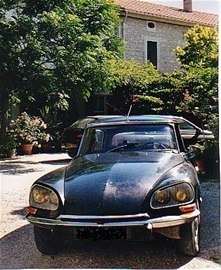 On this site I want to document Citroën cars in Provence. The cars are anonymous and not connected to any specific person and not for sale thru this site. The pics are on this site for the cultural interest only. 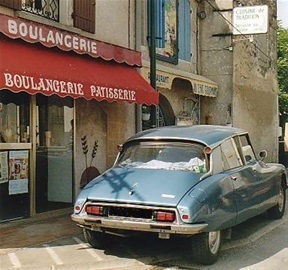 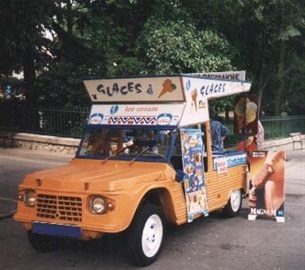 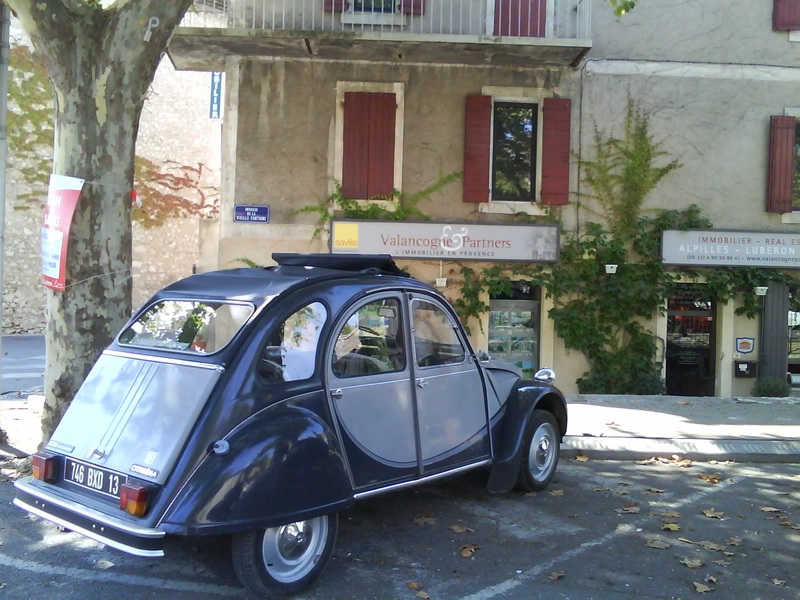 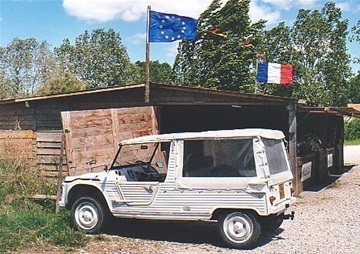 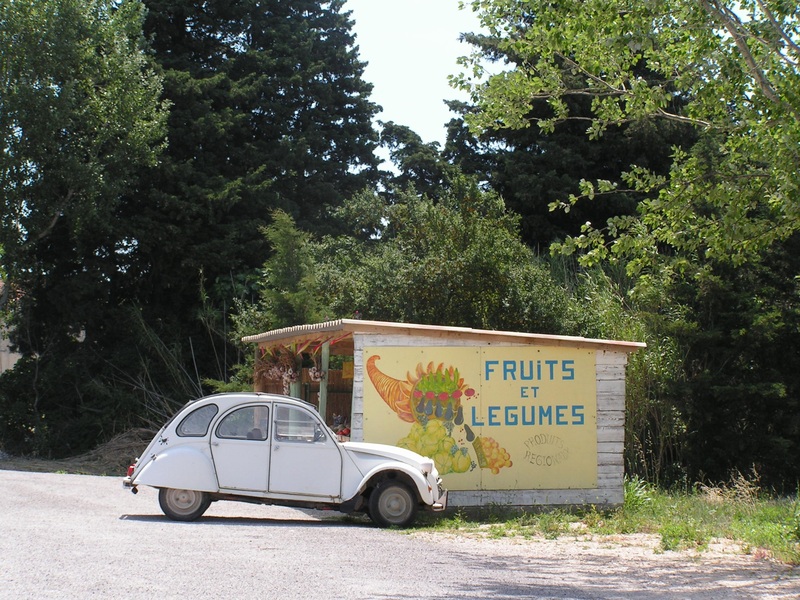 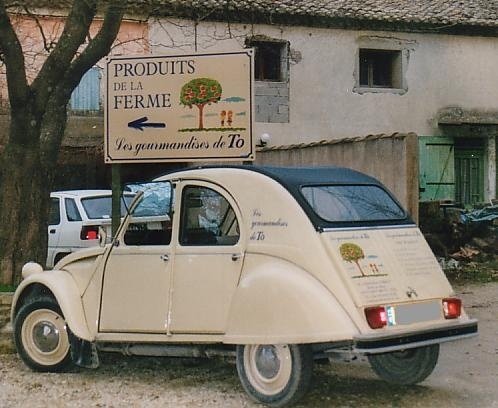 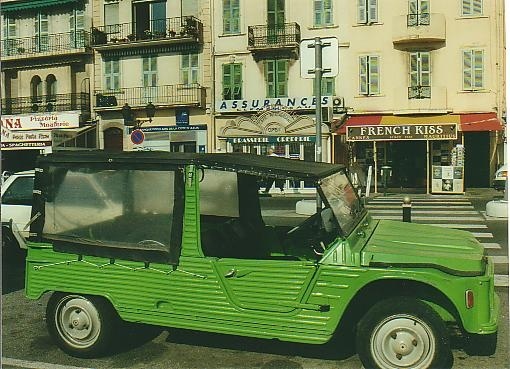 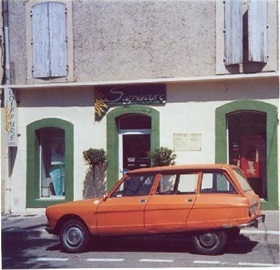 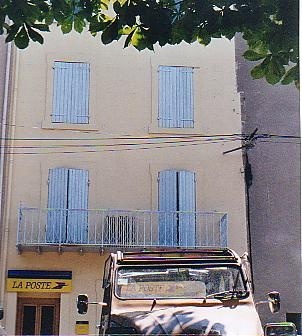 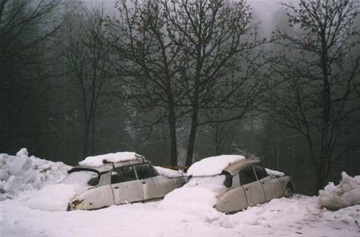 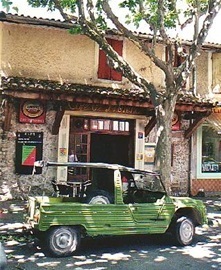 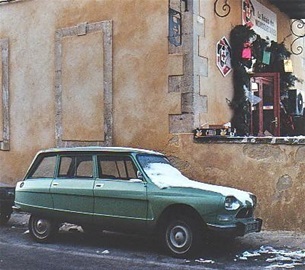 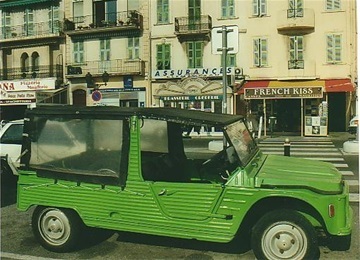 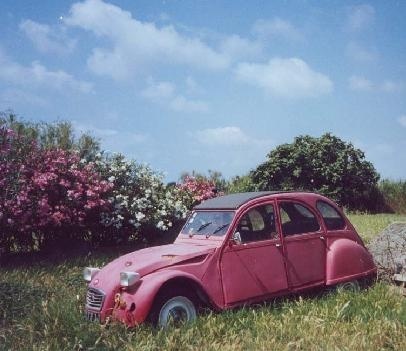 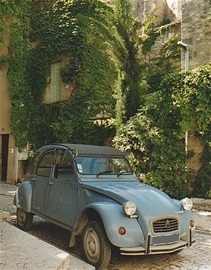 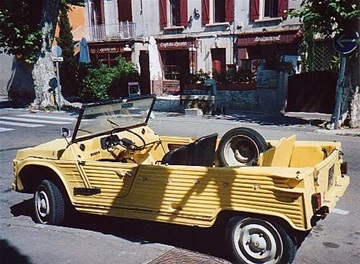 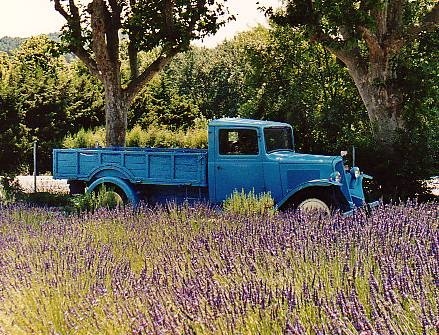 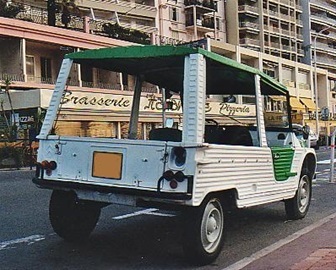 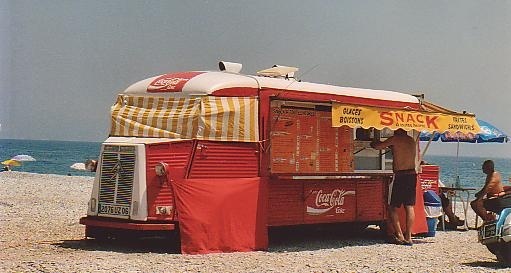 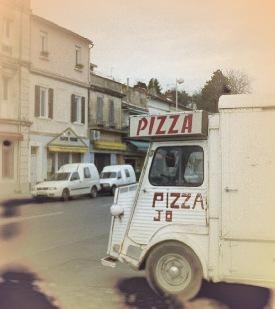 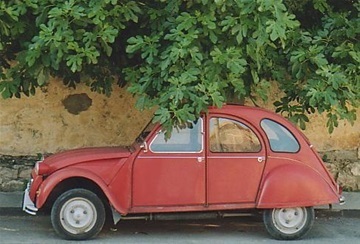 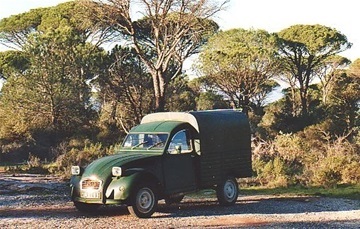 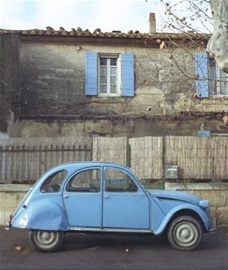 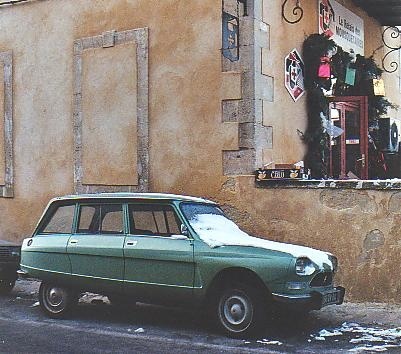 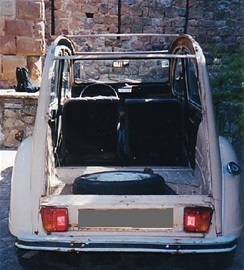 The cars have been photographed in their natural surroundings and in everyday life in Provence, mostly in the country or in the small villages. 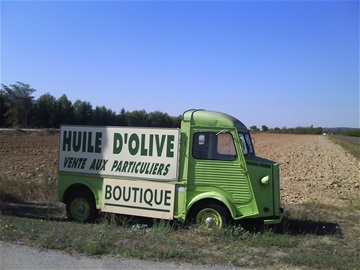 Chances are that you still can see some of them if you visit the heart of Provence or drive on Route Nationale 7. 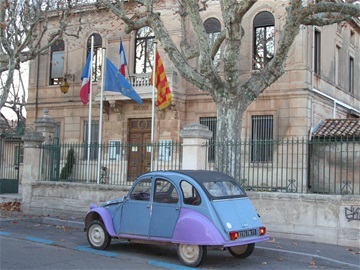 Je suis finlandais/suedois, mais j'aime venir en Provence chercher un peu de soleil. 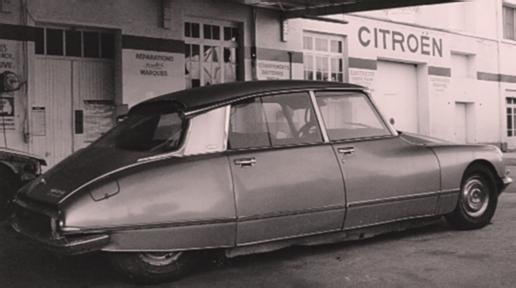 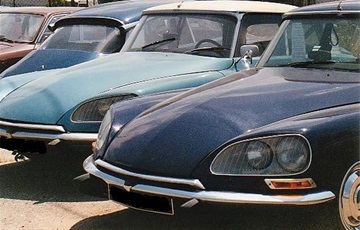 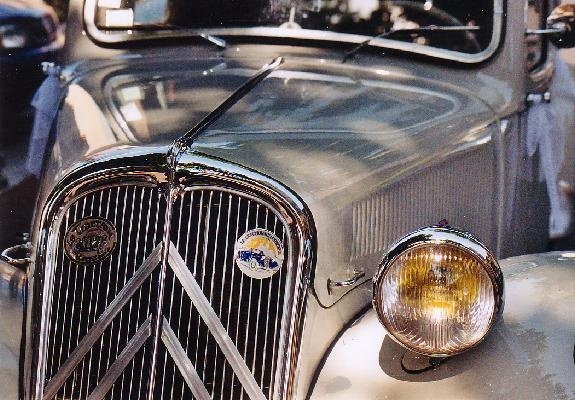 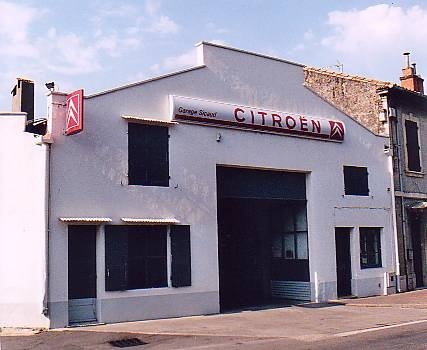 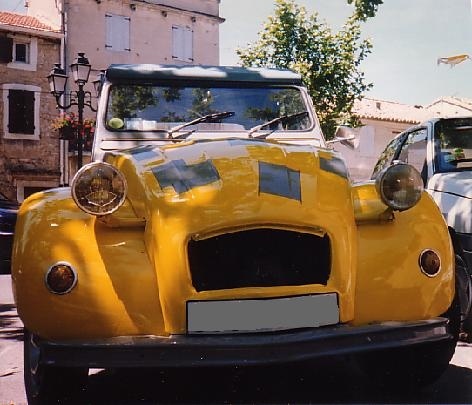 Ma passion est documenter des voitures Citroën en Provence. 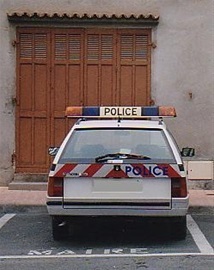 Les voitures sont anonymes. 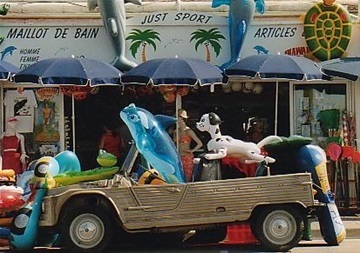 (Non a vendre par cette site web.) J'ai publié cette photos pour l'intérêt culturel uniquement.